Dark Vegan's Mind Control. ...He's actually kind of cool, isn't he? = ). 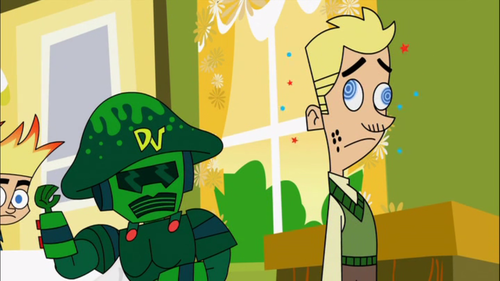 HD Wallpaper and background images in the Johnny Test club tagged: dark vegan. 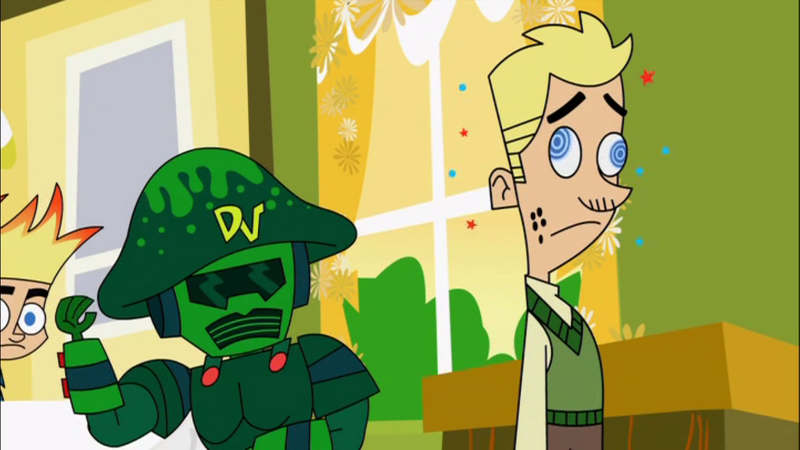 This Johnny Test photo might contain anime, bande dessinée, manga, and dessin animé.